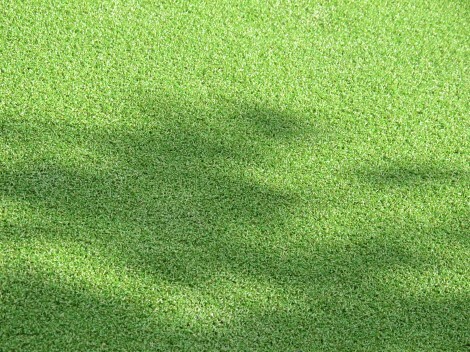 Synthetic grass makes for wonderful lawns with many advantages for homeowners and users. 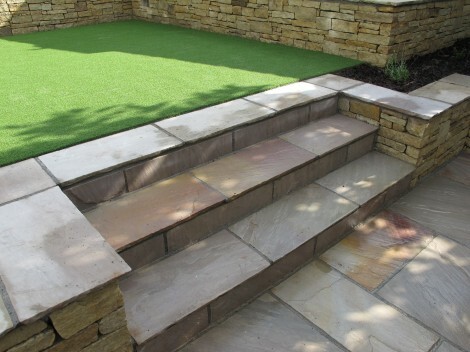 Hard wearing, long lasting and apart from an ocassional clean up of fallen leaf are virtually trouble free. 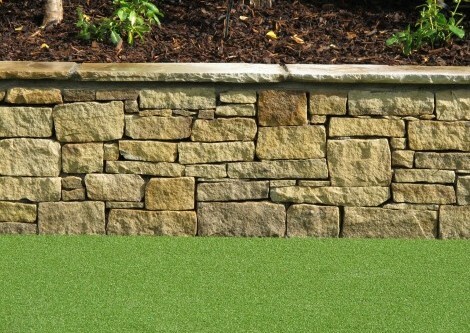 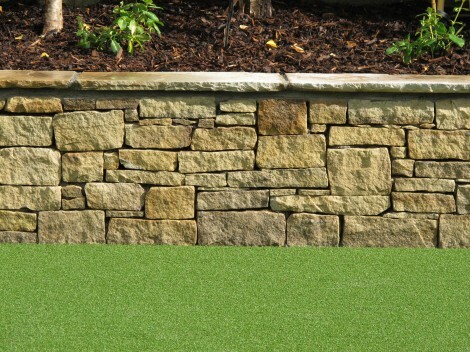 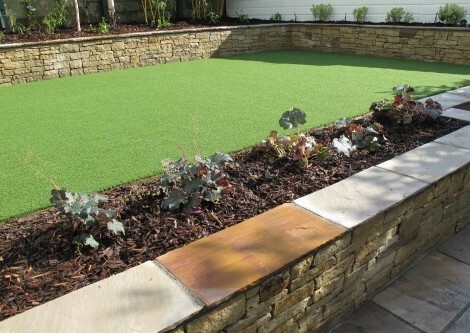 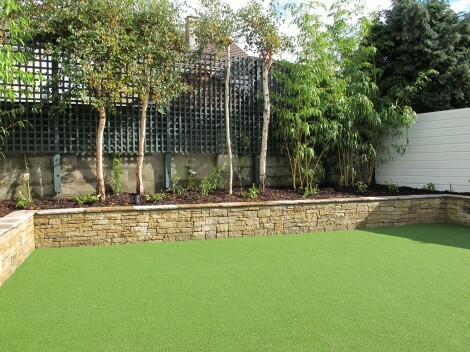 Synthetic lawns make ideal vibrant all weather surfaces for family play areas, pets and damp shaded sites. 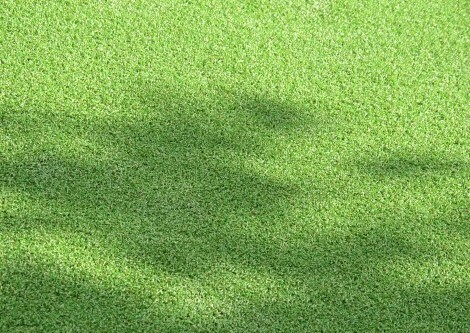 Non fade and free draining, synthetic grass is warm and soft but very hard wearing. Available in a range of grades and finishes. 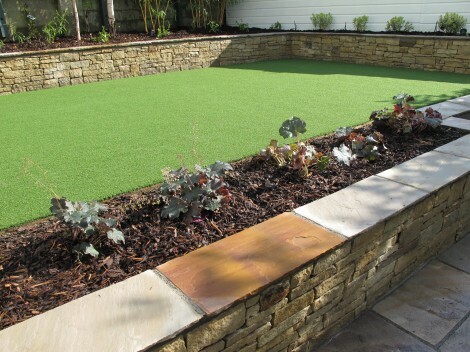 When it comes to a lush green surface there is nothing fake about the many advantages and real benefits of synthetic grass.